Team Billy Mays here for the Big City Plotter! The fast and easy way to make large scale plots of almost any image imaginable! Those professional style images everyone loves! No more paintin' and waitin'! With the plotter station, just load an image, process it, and paint! Welcome to the Web page of Team Billy Mays! This is the official site for Team Billy Mays' Advanced Robotics project. This site contains everything you need to know about our project and much more! To learn more about the details of the project, click here , or click on the links on the left of the page. This page was originally posted: 9/16/08; 8:08:01 PM. 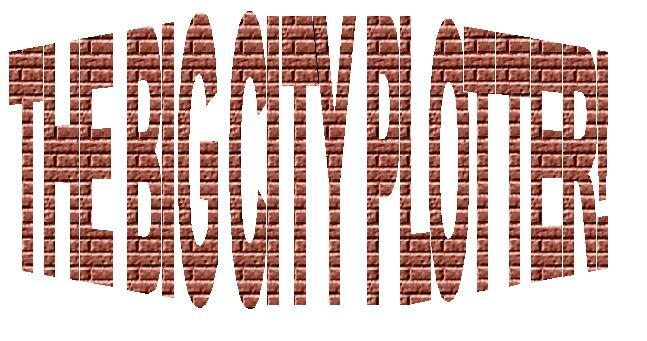 Copyright 2019 The Big City Plotter! This site is using the Slab-Red 1.0 theme.